Looks good to me,I hope the person receiving it likes it too. A different looking and stylish pen, The I graced name of a friend added to the special nature of this present. My friend was delighted and it is now his special pen at work. The pen excellent quality and feels good to use. Lovely pen in a nice gift box and the engraving was done very quickly. 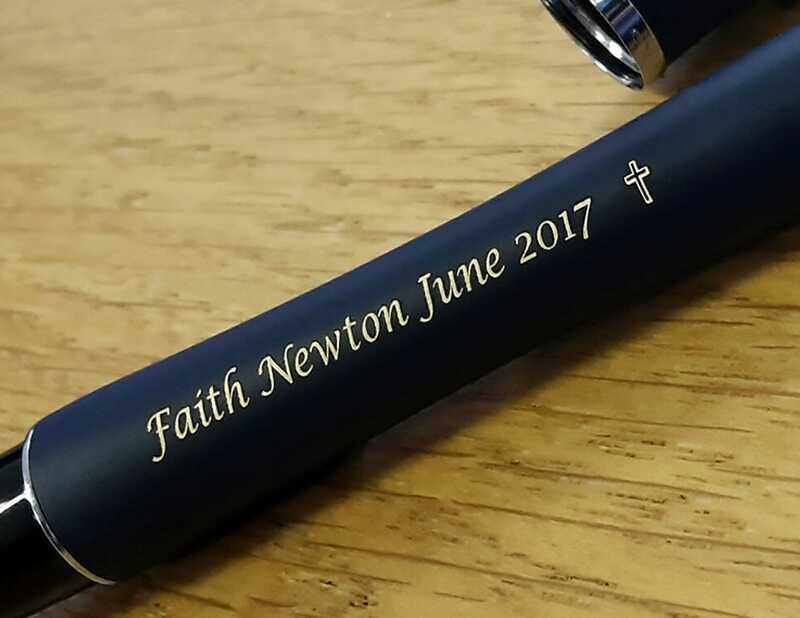 Good quality pen, engraving also of a high standard. Great item. Engraving made it special. Bought for my nephew's 30th birthday. Looked lovely and trendy in the box. Pen was purchased as a gift for my brother who likes pens... he has received it now and says it was a lovely pen. Exactly N what I was looking for. Nicely packaged. Bought as a birthday present for my son,the engraving looked very smart on it. Great service, great value. Would happily buy from again. I am happy with my purchase, as this is a present for my Husband. I will consider Pen Heaven in the future. I bought this pen from my little boy to my dad for his father's day. I had a little message engraved on the pen, and my dad got very emotional when he received it ! Who thought someone could become emotional over a pen ! The pen looked really good. The delivery was extremely fast, and the engraving looked great. A lovely present. 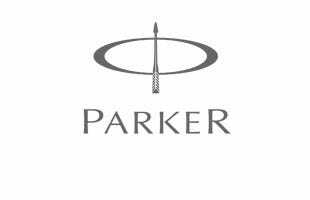 Excellent pen - looks great with engraving. It's a no brainer, go for it! I bought this as a gift to my father on his 70th birthday. 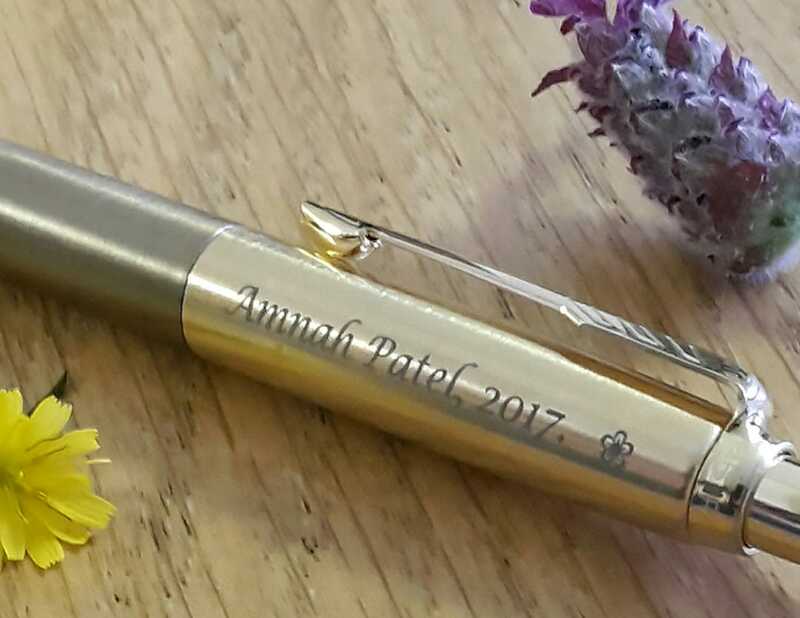 Lovely pen enhanced by the engraving - excellent price too! Service and pen very good.To improve Pen Heaven should offer a choice of ink colour i.e.black or blue, and fine ,medium or thick in ink flow. I bought it as a gift for a friend and he really loved it. it was personalised with his name and he found it very meaningful. was bought for a gift,excellent value for money.really impressed with this web site,have used before and will definatly use again. I brought this pen engraved for my uncle for christmas as he uses pens a lot at work. When i saw it on here i thought it will be ok for him but when it came and i saw it for real, it looks brilliant and i think he will really like it. The delivery came fast and they followed the instrustions that where left (if no one was in) with no problem at all. Will be using this site again in the future if i dont run out of people to give for. I ordered this for a friend for Christmas, it was so lovely, I have ordered one for myself and 2 others as gifts. They are excellent value for money and the engraving is beautiful. I brought this pen as a present for my boyfriend who works as a hotel manager, the engraving is of a very high standard and the pen looks lovely and very proffesional, I can't to give it to him for christmas. thanks very much! I was very happy with the service I had, I got emails to inform me when the item had been sent and then once it arrived. I was very happy with the pen and the boxing it came in. Fab pen, looked lovely engraved for dads Christmas present. Really lovely packaging too and quick delivery. Would definitely recommend! This is a gorgeous pen - quite heavy and feels really good quality. I had it engraved and it looks really classy. Fast, efficient service and the gift has gone down VERY well! Love it! Will def use you guys again. THANKS! Bought this pen as a birthday gift for a female friend. The pen looked attractive and was nicely boxed. Delivery was as promised. I bought this as a Christmas present for my boyfriend and he loved it. My only disappointment was that the box the pen came in was a bit battered and could not give as a present in that condition. Still, I would definitely recommend this service and it is good value for money. I was unsure which pen and design to order. The staff helped me make my decision, to which I was was well impressed with. My partner loves it and says it write well too. Very solid, nice colour, quality engraving. I got it for a gift and the person loves it! Also, it is very hard to find a nice engravable click pen anywhere most of them are twist pens. I bought this as a present, colour and engraving were great and very prompt delivery. Also customer service were extremely helpful sending me a mock up of my engraving beforehand as I could not decide. I was so pleased I have just bought another one in a rich blue for another present and it looks super. I bought this as a present for a colleague and he was really impressed with it. Really good value for money, lovely to write with and the postal delivery was excellent as well. Pens where just what was required for four students graduating. They were all thrilled to bits with them. Lovely pens bought as gifts, easy ordering and prompt delivery. Recommended.